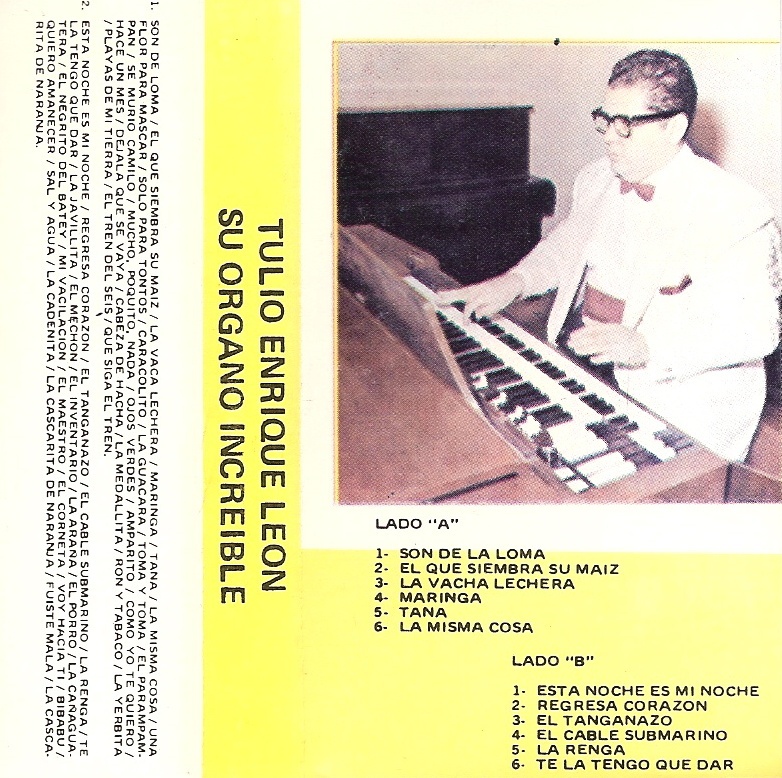 TULIO ENRIQUE LEON: Cumbia SudAmericana, Argentina/Peru. Mercedes Sosa: Gracias a la vida, (rewind) + b/w photo with guitar. 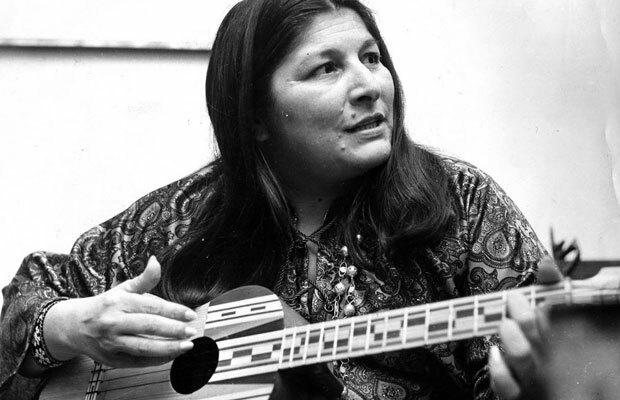 Mercedes Sosa was born on July 9, 1935, in San Miguel de Tucumán, in the northwestern Argentine province of Tucumán, of mestizo, French, and Quechua Amerindian ancestry. In 1950, at age fifteen, she won a singing competition organized by a local radio station and was given a contract to perform for two months. 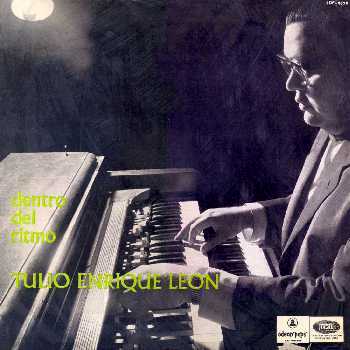 She recorded her first album, La Voz de la Zafra, in 1959. A performance at the National Folklore Festival brought her to the attention of her native countrypeople. Sosa and her first husband, Manuel Óscar Matus, with whom she had one son, were key players in the mid-60s nueva canción movement (which was called nuevo cancionero in Argentina). 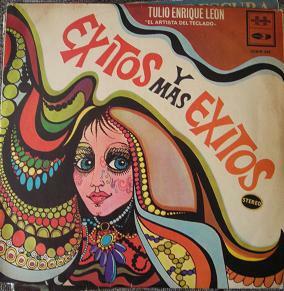 Her first record was Canciones con Fundamento, a collection of Argentine folk songs. In 1967, Sosa toured the United States and Europe with great success. 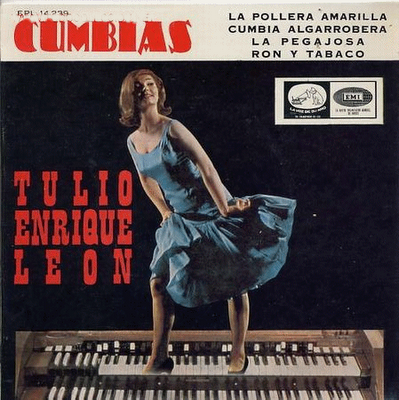 In later years, she performed and recorded extensively, broadening her repertoire to include material from throughout Latin America. 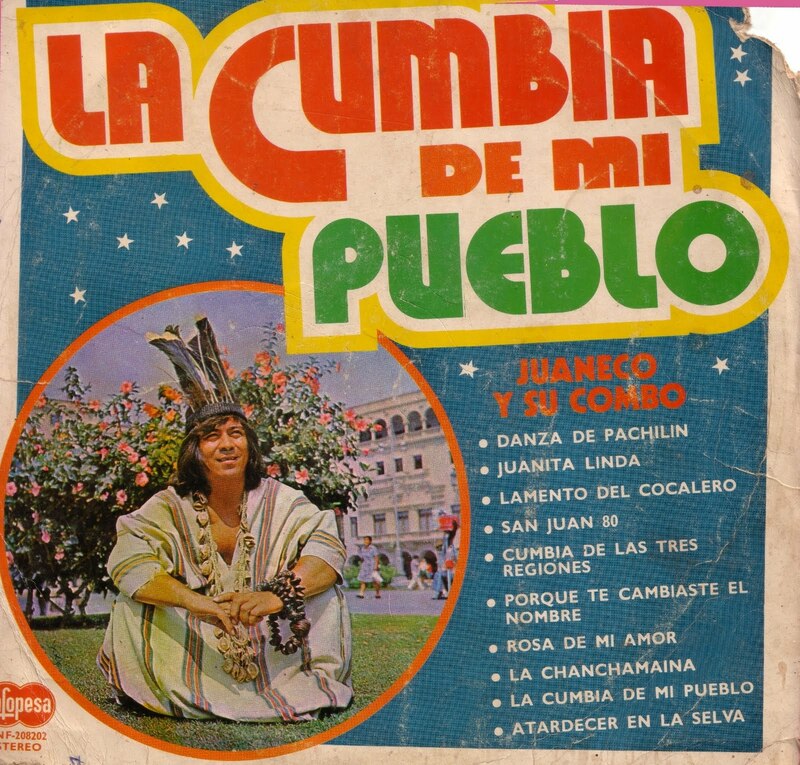 In the early 1970s, Sosa released two concept albums in collaboration with composer Ariel Ramírez and lyricist Félix Luna: Cantata Sudamericana and Mujeres Argentinas (Argentine Women). She also recorded a tribute to Chilean poet Violeta Parra in 1971, including what was to become one of Sosa’s signature songs, Gracias a la Vida. She also improved the popularity of songs written by Milton Nascimento of Brazil and Pablo Milanés and Silvio Rodríguez of Cuba. After the military junta of Jorge Videla came to power in 1976, the atmosphere in Argentina grew increasingly oppressive. 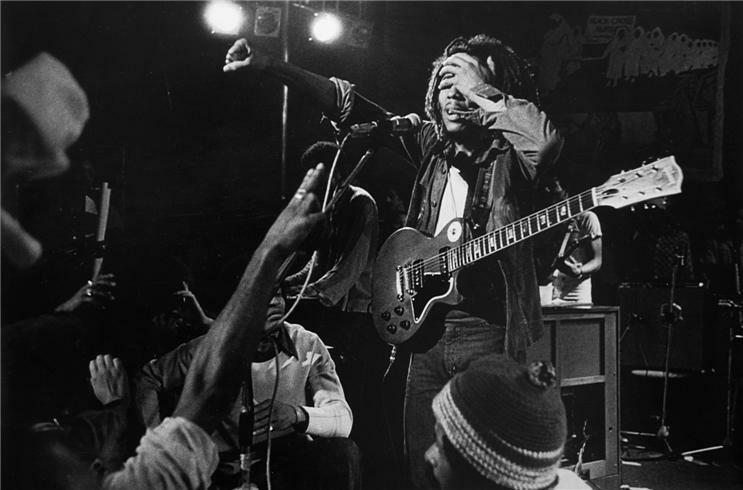 At a concert in La Plata in 1979, Sosa was searched and arrested on stage, along with the attending crowd. Their release came about through international intervention. Banned in her own country, she moved to Paris and then to Madrid. Her second husband died in 1978. Sosa returned to Argentina in 1982, several months before the military regime collapsed as a result of the Falklands War, and gave a series of concerts at the Opera Teatro Colón in Buenos Aires, where she invited many of her younger colleagues to share the stage. A double album of recordings from these performances became an instant best seller. In subsequent years, Sosa continued to tour both in Argentina and abroad, performing in such venues as the Lincoln Center in New York and the Théâtre Mogador in Paris. In a poor condition of health for much of the 1990s, she performed a comeback show in Argentina in 1998. In 1994, she played the Sistine Chapel in Vatican City. In 2002, she sold out both Carnegie Hall in New York and the Coliseum in Rome in the same year. A supporter of Perón in her youth, she favored leftist causes throughout her life. She opposed President Carlos Menem, who was in office from 1989 to 1999, and supported the election of Néstor Kirchner, who became president in 2003. Sosa was a UNESCO Goodwill Ambassador for Latin America and the Caribbean. 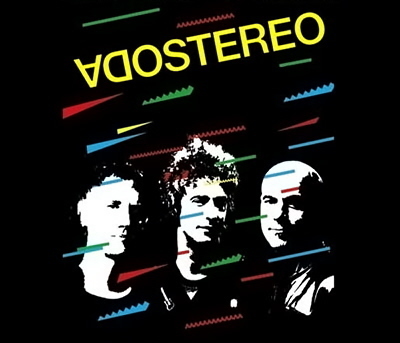 The song Balderrama is featured in the 2008 movie Che, starring Benicio del Toro. In a career consisting of four decades, she worked with performers across several genres and generations, folk, opera, pop, rock, including Lucio Dalla, Nana Mouskouri, Andrea Bocelli, Holly Near, Silvio Rodríguez, Pablo Milanés, Milton Nascimento, Caetano Veloso, Joan Manuel Serrat, Chico Buarque, Gal Costa, Gian Marco, Konstantin Wecker, Lourdes Pérez, Nilda Fernández, Pata Negra, David Broza, Franco Battiato, Luz Casal, Ismael Serrano, Charly Garcia, Joan Baez, Luciano Pavarotti, Shakira and Sting. Sosa also participated in a 1999 production of Ariel Ramírez’s Misa Criolla. 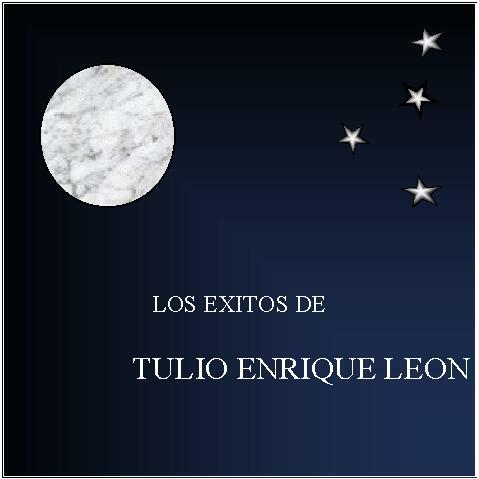 She was nicknamed “La Negra” for her Diaguitan origin.